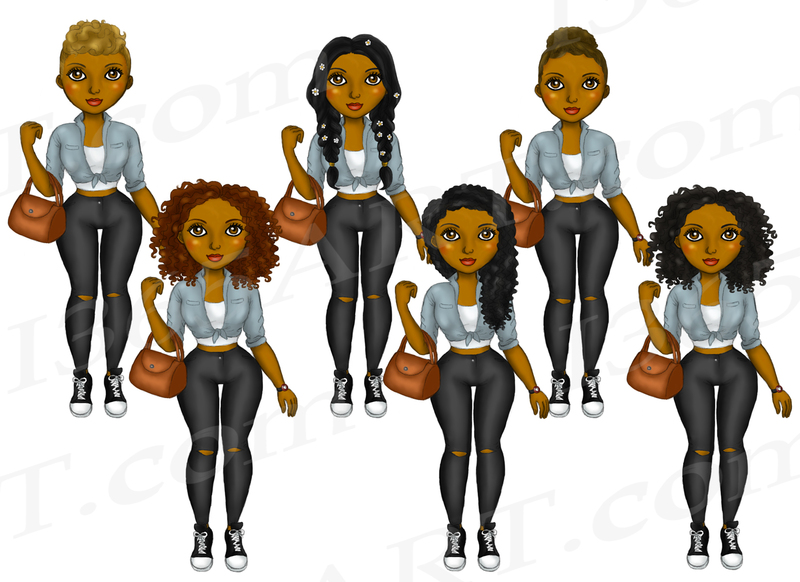 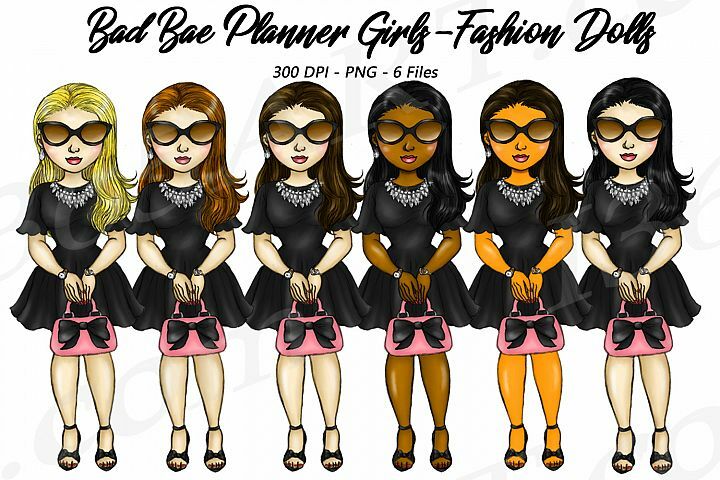 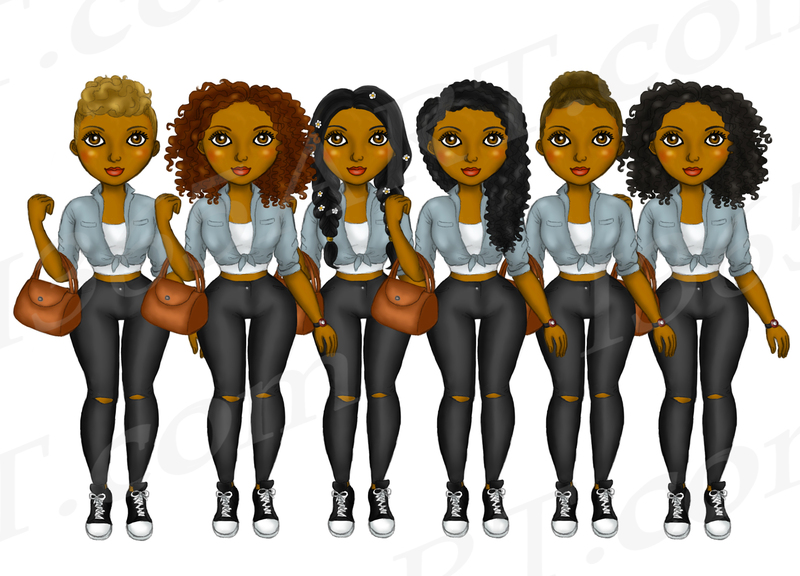 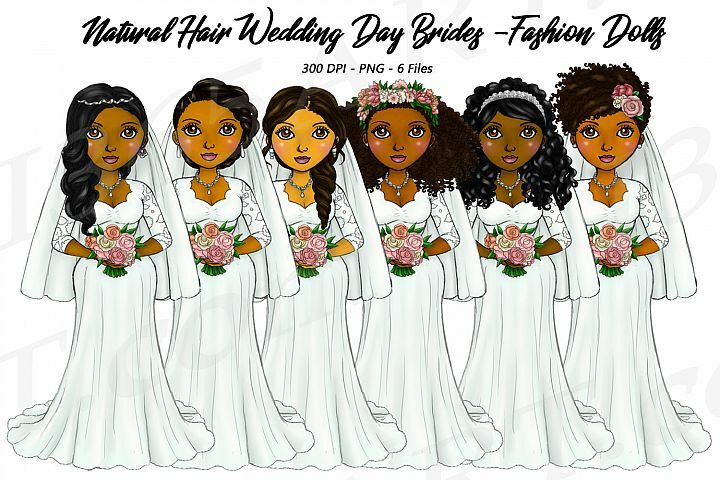 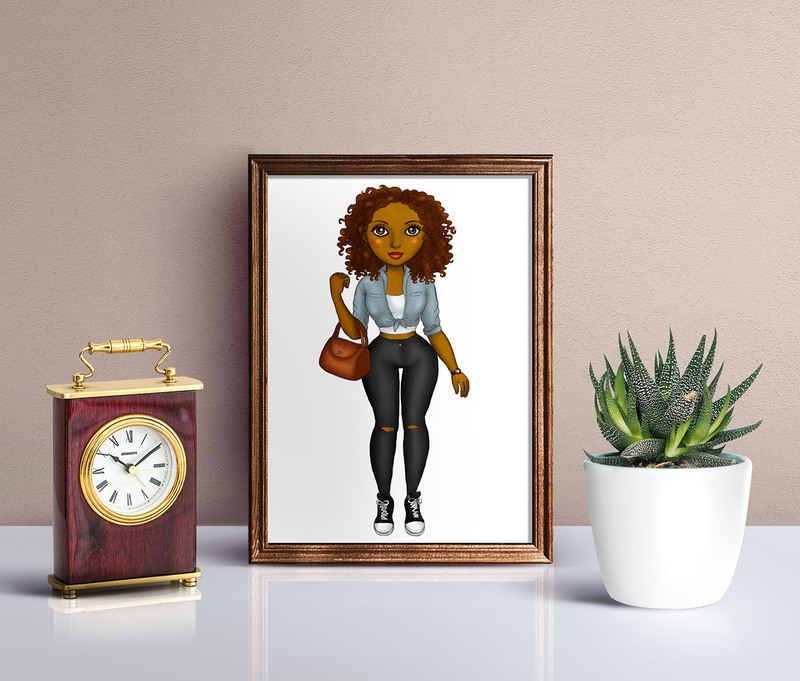 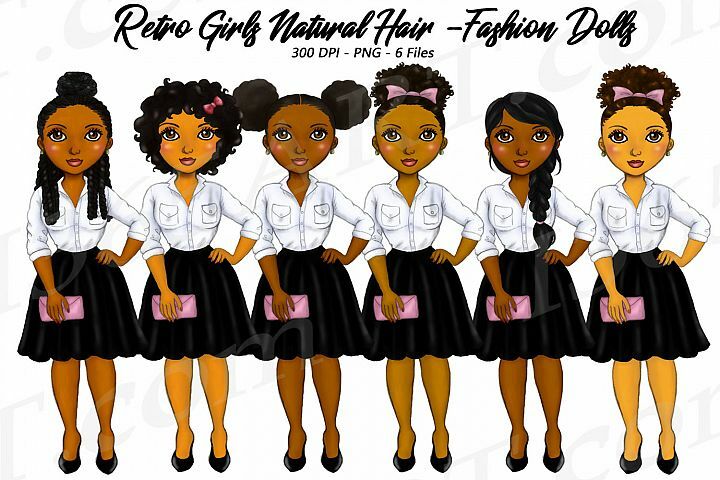 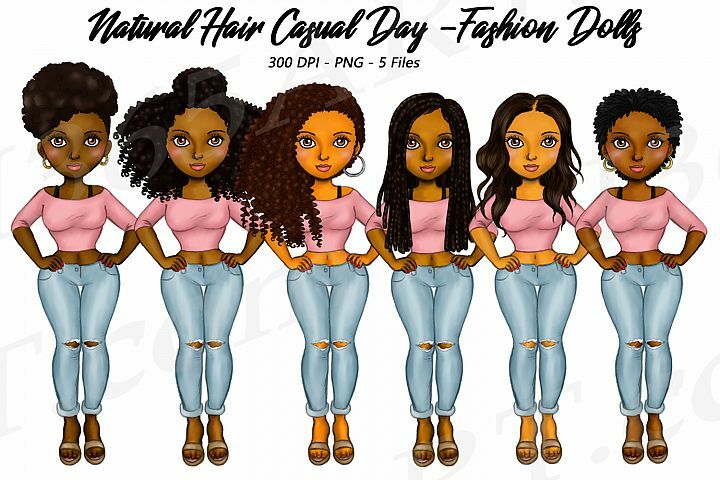 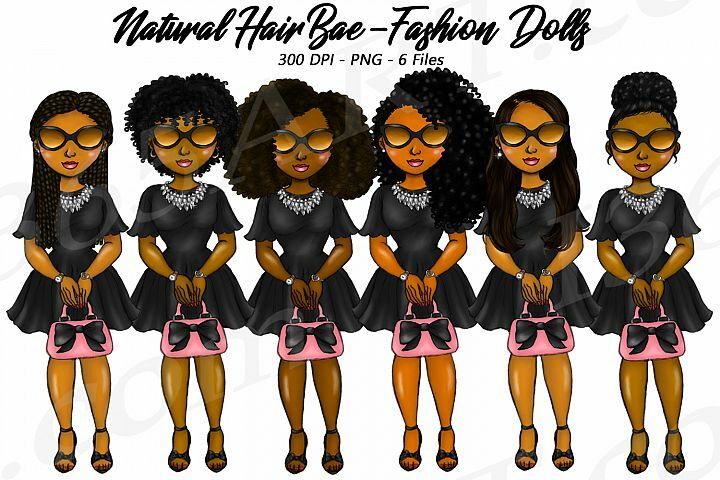 This set contains 6 gorgeous hand drawn natural hair clipart girls wearing urban street fashion. 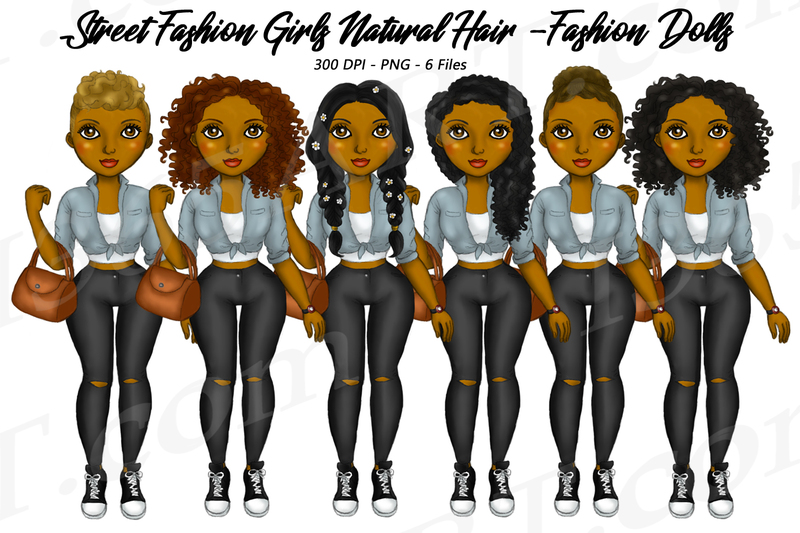 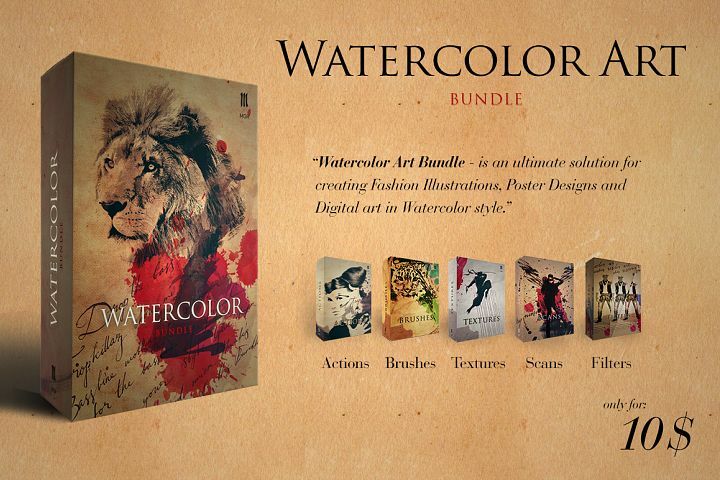 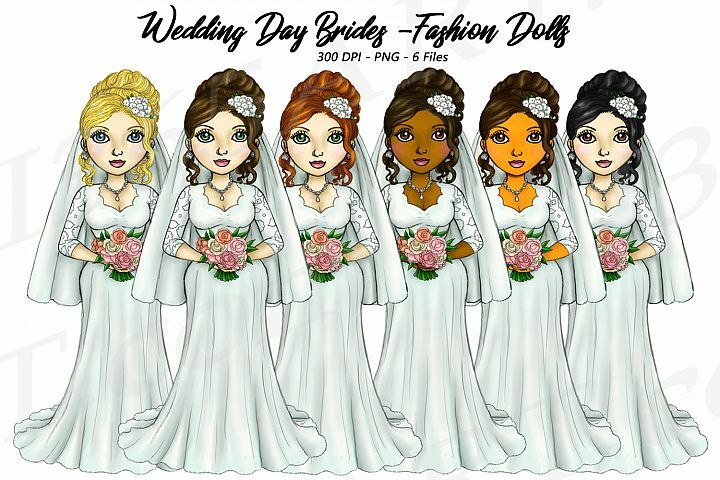 There are 6 different hairstyles to choose from in this graphic set. 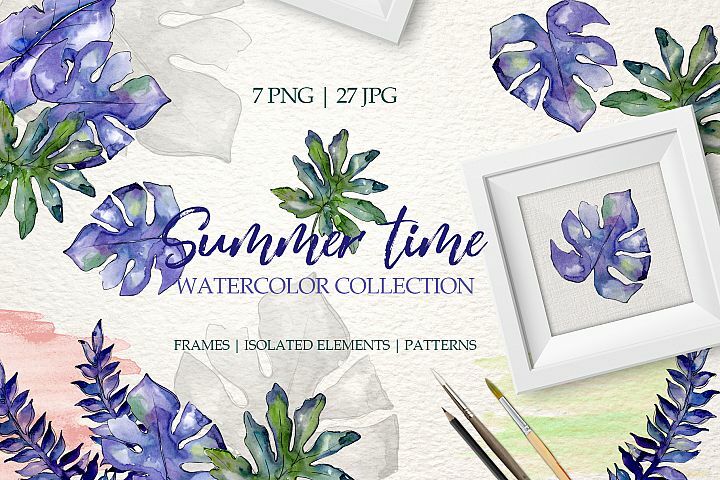 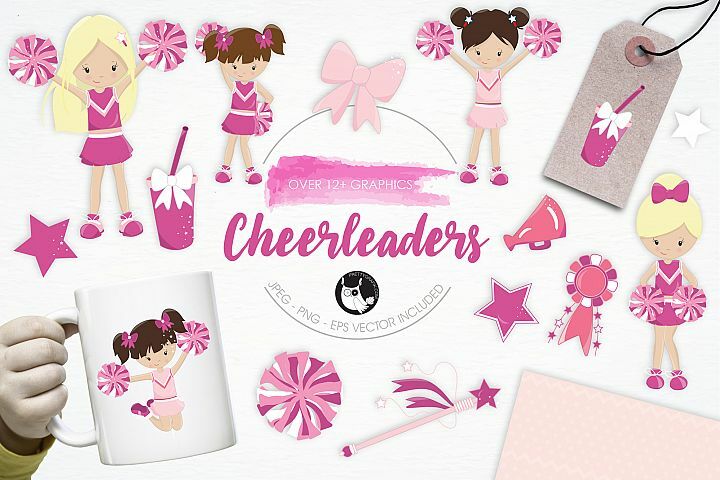 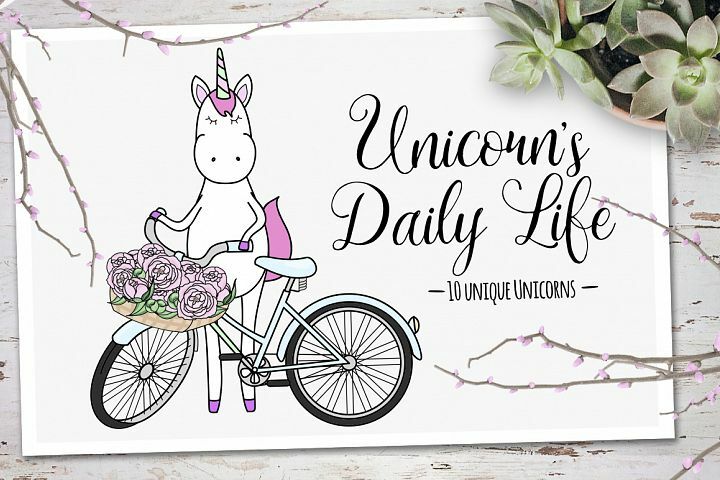 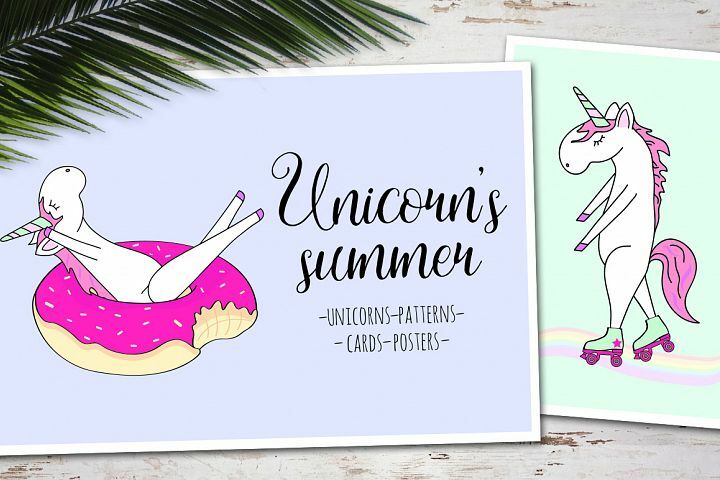 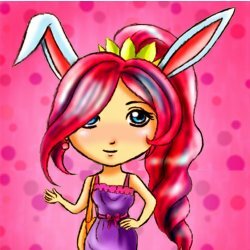 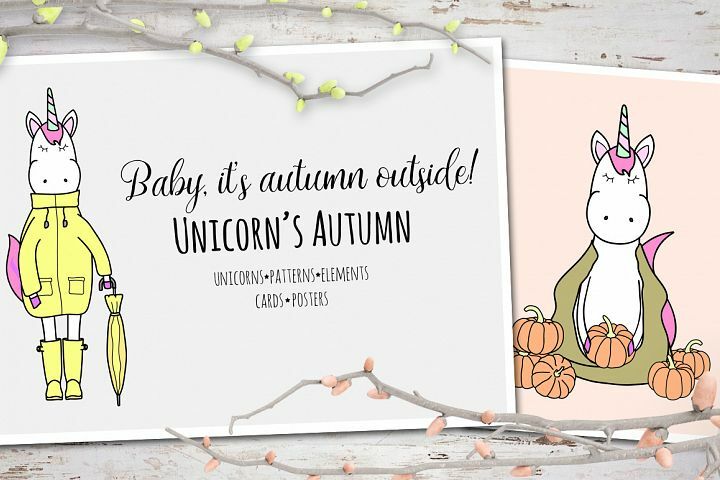 Can be used in various projects including planner stickers, stationary, scrapbooking, party invitations, crafts, decorations and more!